As the partial shutdown of federal government continues, a number of businesses around Dallas-Fort Worth are offering discounts and/or free admission for furloughed workers. Below is a list of businesses that have already announced deals; more specials will added as they come up. All deals are good for anyone with a valid, current federal government I.D. 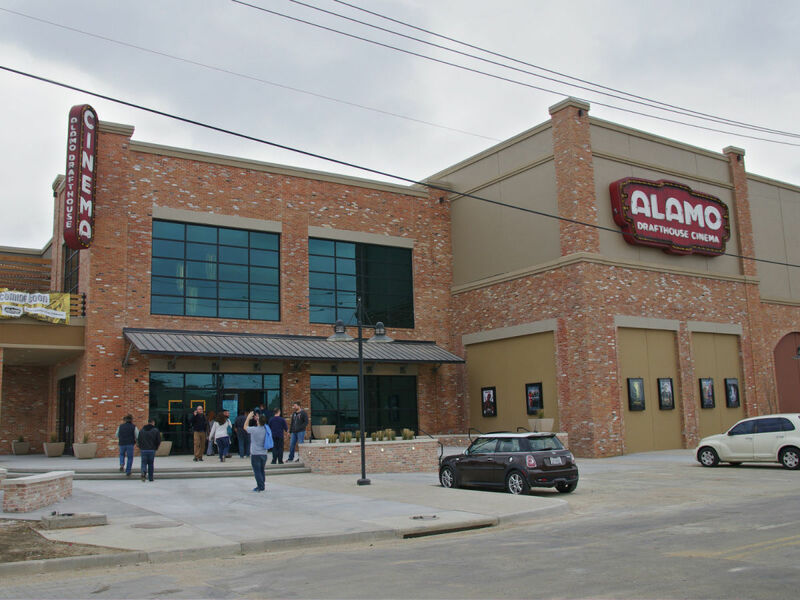 Alamo Drafthouse: All locations of Alamo Drafthouse in Dallas-Fort Worth are offering federal workers free movies, Mondays through Thursdays throughout the month of January. The deal is good for one free ticket per day and is valid for any new or current release. 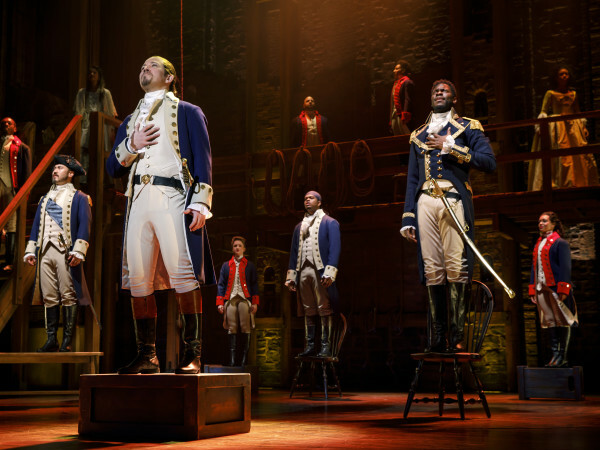 Workers must buy tickets for any guests, and free tickets cannot be used for any specialty programming. Boston's Pizza Restaurant and Bar: Boston's, which has locations in Irving and Arlington, is offering federal workers 50 percent off in-restaurant purchases until the shutdown is over. The deal is valid for dine-in only and can be used solely for food purchases. Dallas Symphony Orchestra: The DSO is offering two free tickets for an employee and guest to any of their concerts through mid-February, including DSO on the GO Frisco on January 20; The Music of ABBA, January 25-27; John Adams Conducts Adams, Debussy and Respighi, January 31-February 2; ReMix: Alexander Kerr, February 8-9; DSO on the GO Denton on February 10; and Opus 100: James O’Donnell on February 17. Tickets must be obtained in person at the Dallas Symphony Guest Services Center at the Morton H. Meyerson Symphony Center. Fort Brewery & Pizza: The Fort Worth restaurant-bar is giving a free full- or individual-size pizza (excluding H-Bomb), along with non-alcoholic drinks, to federal workers and their families. Fort Worth Bike Sharing: Federal workers can ride bikes for free in Fort Worth by calling Fort Worth Bike Sharing at 817-348-0043 and asking for a promo code. Great Harvest Bread Company: The Magnolia Avenue bakery in Fort Worth has a "Shutdown Shelf" with free loaves of bread for furloughed workers. Just present ID at the counter to claim a loaf. Hopdoddy Burger Bar: On Wednesday, January 23, all six area Hopdoddy locations will be offering federal workers a free meal, including a burger, regular fries and a non-alcoholic beverage. For the remainder of the shutdown, federal workers will be able to get 25 percent off their meal. The Joy of Waxing: Aesthetician Allison Herrold, who provides full body waxing, eyebrow/eyelash tinting, spray tanning, and makeup application, is offering federal workers a 50 percent discount on any service. The deal is also good for current or past military members. Located in Dallas near Scottish Rite Hospital, reservations can be made at www.joyofwaxing.com. Knife Burger: Beginning Friday, January 18, Chef John Tesar will offer Ozersky Hamburgers for only $1 to federal workers throughout the government shutdown. The deal will be available at Knife Burger at The Shops at Willow Bend in Plano and Knife Burger at Food Hall at Crockett Row in Fort Worth. Any add ons or sides are not included in the deal. Macaroni Grill: All furloughed federal workers can get a free Mom's Ricotta Meatballs + Spaghetti. The deal is good 11 am-4 pm every day through January 23 or until the government shutdown ends. Magnolia Hotel - Park Cities: The hotel, located near Mockingbird and 75, is offering a complimentary breakfast buffet in the Park Cities Grill for all Love Field airport TSA workers and air traffic controllers. Minnie's Pantry: The food bank in Plano provides free non-perishable items, fresh meats, fresh produce, and dairy products to any federal worker that shows his or her zeroed out paystub, a photo ID, and proof of residency. They are open Wednesdays through Saturdays, and will hold an extra service day on Martin Luther King, Jr. Day from 8:30-11:30 am. Operation Kindness: Operation Kindness’ Pet Food Pantry in Addison is offering free bags of food and cat litter to federal workers. The Food Pantry program provides temporary food assistance, so owners can keep their pets. The offer is good on January 17 from 12-3 pm, January 19 from 10 am-2 pm, and January 26 from 10 am-2 pm. Perot Museum of Nature and Science: The Perot Museum is offering free general admission to federal workers and one guest through January 31. The offer must be redeemed in-person and is not valid for parking or films. 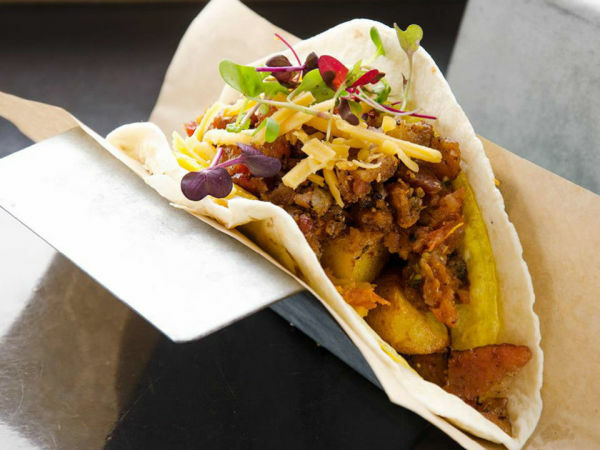 Righteous Foods: The Fort Worth restaurant, featuring Chef Lanny Lancarte, Chef of the Year at the 2018 CultureMap Tastemaker Awards, is offering free tacos for federal workers through January 25. Ruthie's Rolling Cafe: In partnership with Lyda Hill Philanthropies, the local food truck will be providing free meals to federal workers for the duration of the shutdown. The truck, often found at Klyde Warren Park, sets up shop at various locations in the Dallas-Fort Worth area; check their site for their daily schedule. Start Restaurant: Start will be providing a discounted "Lunch Bag" at $6.50 for federal workers. The "Lunch Bag" includes a turkey swiss wrap, tots, and a fountain drink. They are also encouraging workers to ask about temporary work if needed. Sky Zone: The trampoline park, which has a location in Irving, is offering federal workers and their immediate families a free 60-minute jump every Tuesday through Thursday through January 31. Sky Zone socks are required and not included in this offer, but guests can always bring back SkySocks from previous visits to use again. Taco Cabana: The Mexican chain is offering 20 percent off its entire menu (with a max of $20 in savings) for all federal workers. The offer is valid at all participating Taco Cabana locations, dine-in, or drive thru, but is not valid for online orders. The discount will continue through the period of the shutdown, unless otherwise announced. Tangers Outlet Fort Worth: The outlet mall will be offering free TANGERCARES $20 gift cards to federal workers through January 28. Only one gift card per employee. TangerCARES is Tanger’s program dedicated to demonstrating their commitment to the communities in which they operate through volunteerism, fund-raising efforts, and charitable donations. Twisted Trompo: The new Dallas taqueria (which will open a location in Garland on January 22) is offering $1 tacos for federal workers every day until the shutdown ends. Whataburger: Starting Saturday, January 26, Whataburger is offering federal workers a free Taquito and coffee from 6-11 am every morning until further notice. The offer is available at participating locations, in-restaurant only. One breakfast per federal ID. Offer does not apply to drive thru or mobile orders. YMCA: Both the YMCA of Metropolitan Dallas and YMCA of Metropolitan Fort Worth are waiving a month of membership dues for any federal worker who is already a member. The YMCA of Metropolitan Dallas is also offering free workouts for federal workers who are not members.